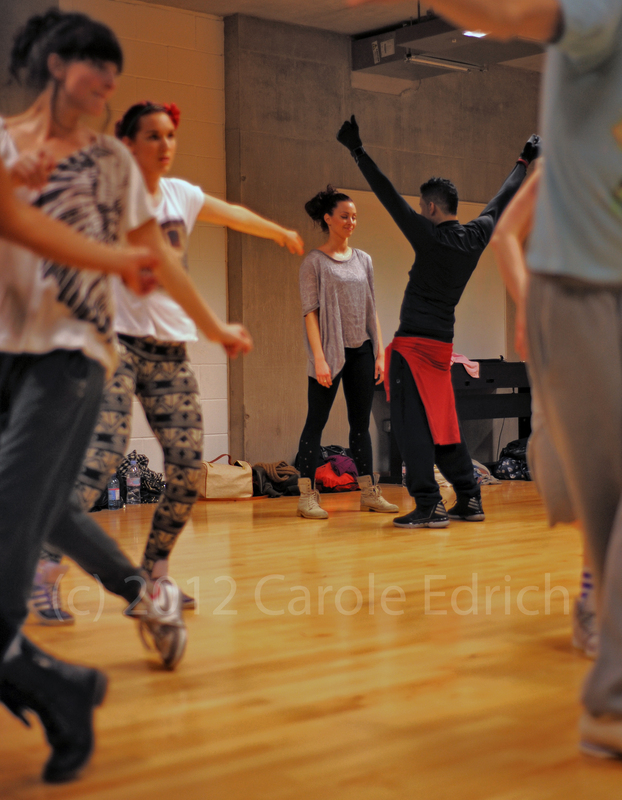 I recently covered a Waackin’ Masterclass, given by Shabba Doo in his visit to the UK. Promoted by Spread Love Dance Projects, Shabba was generous with his time and moves, the class was well structured in terms of how the choreography was built and in the way he explained everything. I hope to get to the next ones as well Jeanette – based on what I got to this time I really recommend it. Keep an eye on Corine’s Spread Love Dance Projects site – if you don’t already have it, find the link in ‘spreading the love’ to the right of this page.